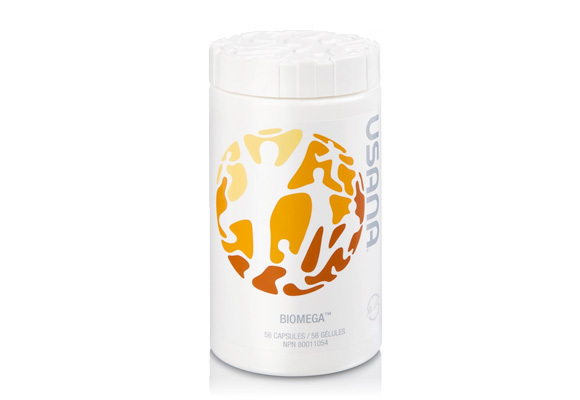 USANA’s BioMega, do you really need it? Read moreUSANA’s BioMega, do you really need it? 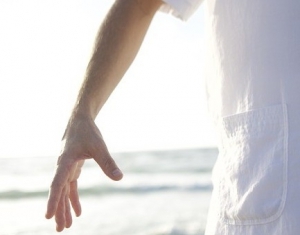 The Elements of Qigong include the breath, visualization, gentle movements, and sound to heal and restore balance to your body, mind, and spirit. Here is more information to explain these elements further. The breath is a gift that comes with life and is the most powerful tool for healing and the most important element of QiGong practice. Slow, deep, sustained breathing helps you to center, to connect, to slow down and to be fully present. 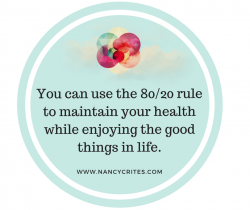 It lowers blood pressure, calms the nervous system, and much more. 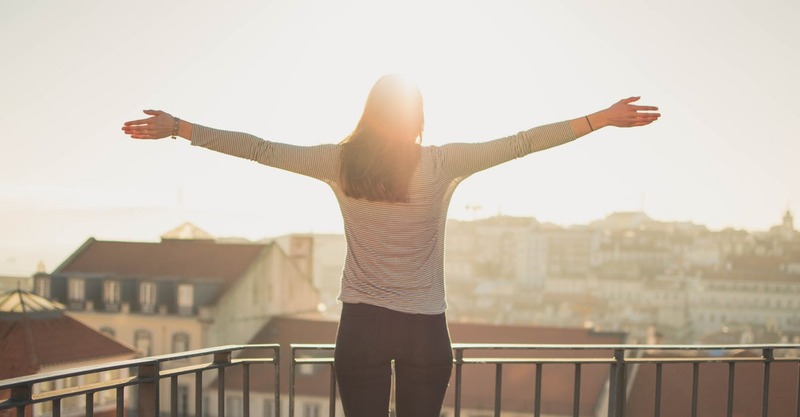 The breath impacts your nervous system and longer breaths have been found to lead to living a longer and happier life. Visualization is one of The Elements of Qigong. Visualization uses the power of the brain by directing the mind positively. Visualization is used in guided meditations. Using visualization you can open up the energy channels in your body. Using messages like “My pain is gone, I feel wonderful, I am healed”, have a powerful effect on the energetic channels in the body. Focussing your mind on negative thoughts and images create more illness, imbalance, and unhappiness, keeping you blocked and unable to access the healing power that lies within you. 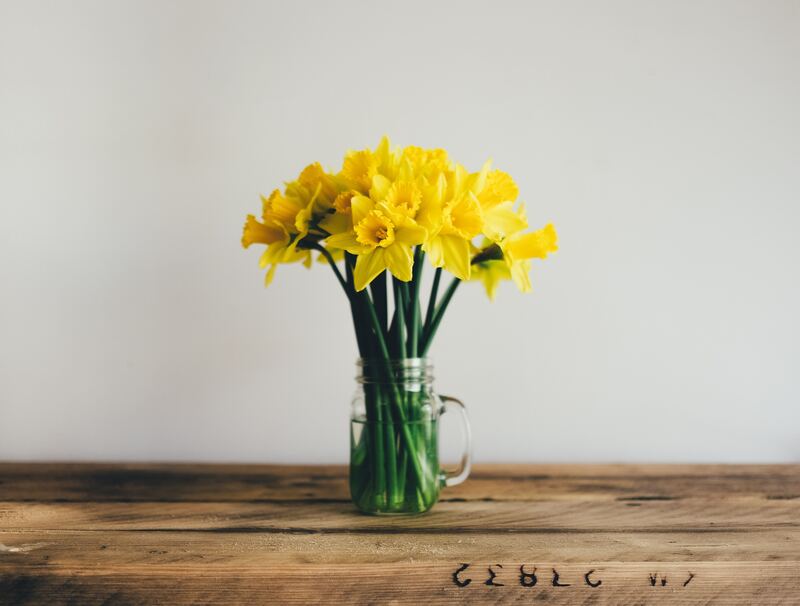 Changing to positive thoughts such as “I love my life, I feel wonderful, I am happy and grateful”, will allow you to transform your energy for the best and allow healing and happiness to occur. The third of The Elements of Qigong, is Gentle QiGong Movements, or as I like to refer to them, moving meditations, are very effective in removing energetic blockages and restoring a healthy energy flow. The various postures and movements in QiGong serve to restore harmony and health as energy flows freely through your system like a river in the spring. This healthy energy restores health and harmony. There are is a series of movements in QiGong; I share the Spring Forest QiGong movements in my private mentorship practice and group sessions. Each movement targets a specific system or organ. The fourth of The Elements of Qigong is Sound. This is vibrational healing. 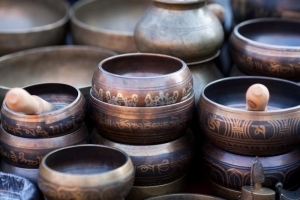 Different sounds vibrate at different frequencies, which open the channels, allowing balance and self-healing. 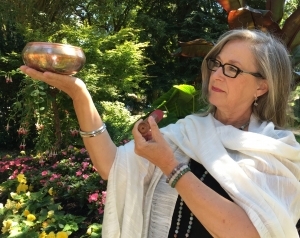 Chanting is an ancient healing technique I use in my classes and personalized sessions that opens your heart and heals the body. I also use a variety of Tibetan Singing Bowls to strengthen and enhance the vibration and healing. 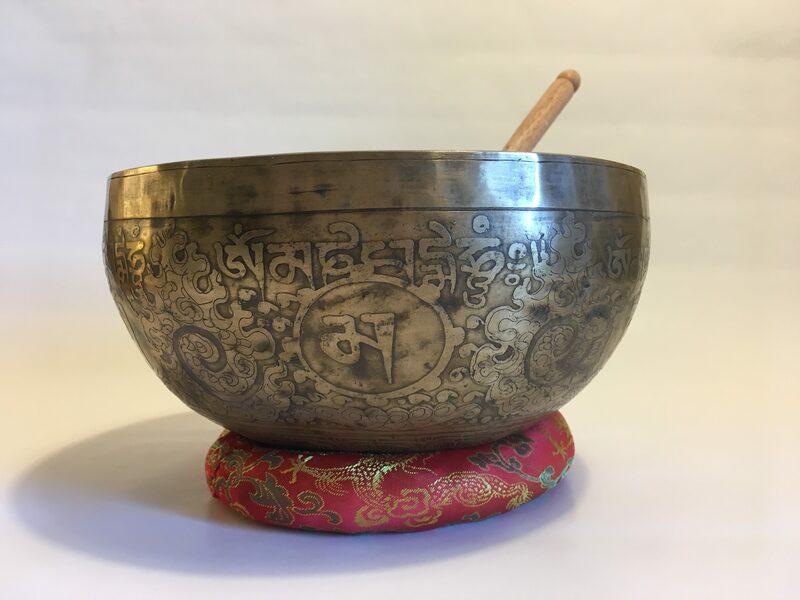 The vibrations from a Tibetan bowl addresses disease, or dis-ease, chronic pain, inflammation — whatever needs balancing and healing. 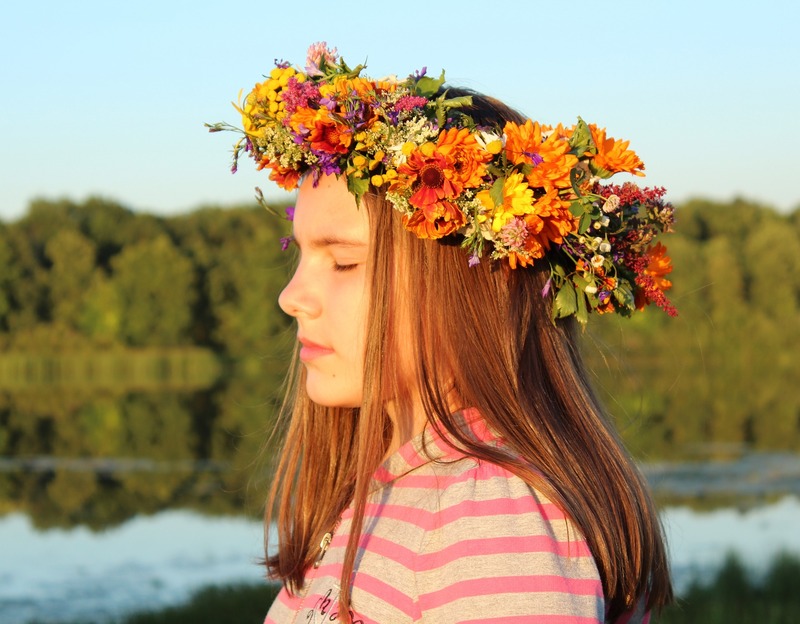 The sound vibration also builds immunity and sets a mood of happiness and joy. For more information on developing your qigong practice, check out my qigong website here.